Silverstone managing director Stuart Pringle is adamant that they will not be held to ransom by Liberty Media to pay "any price" for the British Grand Prix, as speculation mounts the famous track could be taken off the Formula 1 calendar if a negotiation is not reached. Last year, Silverstone triggered a break clause in their contract with F1 which would see 2019 be the last season in which they would hold the race, with organisers making the decision after it became clear they were actually losing money after every GP due to the expense of putting it on. 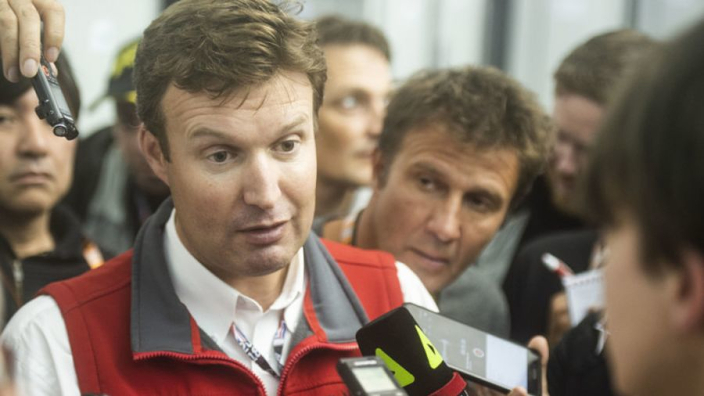 Pringle has revealed that, although they would prefer to keep the GP, their negotiating position is stronger now as they are not fully reliant on the race like they were previously. “We got ourselves into a pickle because we had a business that was solely financed by the Grand Prix," he at the BRDC awards. “So we had to diversify, and we’re doing that. We’re going to build a hotel, we’ve got Silverstone Experience opening, and we have some additional short-stay luxury accommodation. Aston Martin are now tenants on-site. 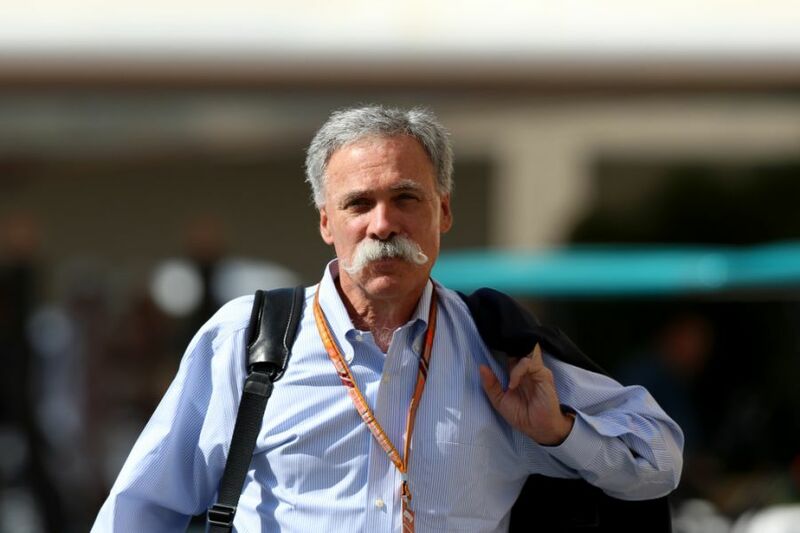 F1 and Liberty Media CEO, Chase Carey, didn't provide specific details on the negotiations with Silverstone, but claimed it was a priority for the sport organisers to retain historical tracks. “We’ve been very clear: you always build a sport on its foundation, and the foundation of this sport is here in Europe," the American said. "The fans that have been followers for the longest period of time are here in Europe, and you have to build a sport on top of its foundations. “We are committed to making sure the sport is strong here. We think we can engage fans, new fans around the world. The reality is most of our events are reasonably long-term, so there is a lot of stability to what we do. “But we do think you want to bring some freshness to it. We think it’s important to go to some places that can capture people’s imagination that are new. That being said, we want to be sure we continue to cherish what has made this sport so precious for so long."